Corks with Cap: This item is usually applied on liqueur bottles and luxuary item whisky and vodka. 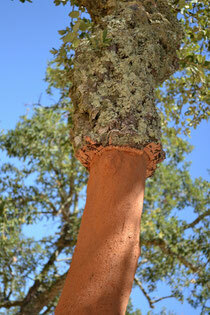 The most common size of the cork is 27 x 20 mm (lenght x diameter) and has a shapped top. Other sizes are 27 x 18 mm, 27 x 19 mm, etc. The top can be made out of wood for an exquisite touch, or quite simply in PVC.